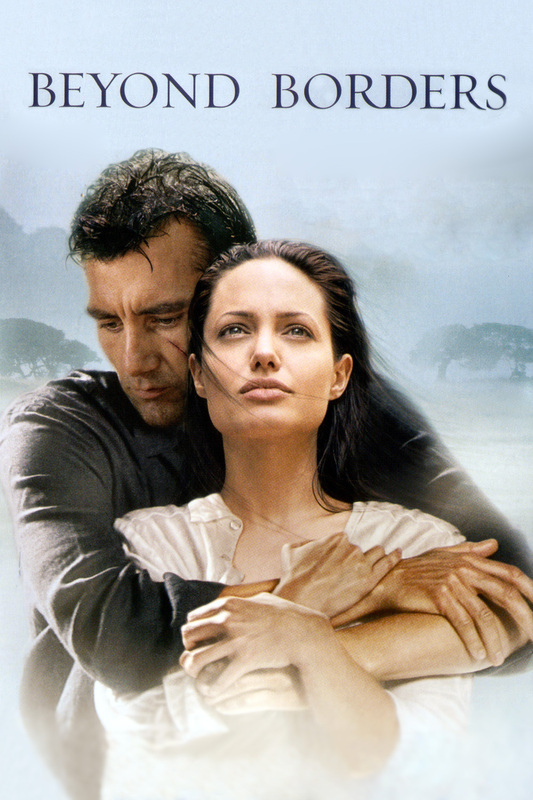 Jack (Clive Owen) is an English teacher who used to be a good poet, but is now an alcoholic who can’t put words to paper anymore. Dina (Juliette Binoche) is a sought-after painter who suffers from rheumatiod arthritis which makes her inable to paint as she used to. So she starts working as an art teacher at Jack’s school and the two become rivals immediately. As they argue over words vs. pictures, their class takes up the fight as well and channel it into a creative outlet. 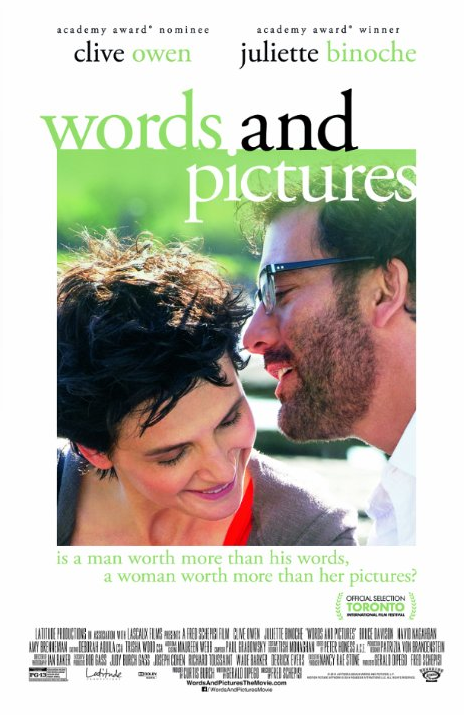 Words and Pictures was mostly enjoyable even though it is a film that tries way too hard with pretty much everything. Sarah (Angelina Jolie) who recently married Henry (Linus Roache), led a generally very sheltered life among the upper class. But that world is pretty much shattered when Nick (Clive Owen) turns up at a charity event. Nick works as a doctor in a refugee camp in Ethiopia from where he dragged a starving boy to London. Nick rants against the charity which just stopped funding his refugee camp and impresses Sarah a lot, as much with his demeanor as with his speech. Inspired, she decides to help herself and organizes a giant care package that she accompanies to Ethiopia herself. Beyond Borders is kitsch as kitsch can. Seriously, this is pure cheese. It’s basically a Nicholas Sparks novel in front of a humanitarian background. And as such, it is strangely entertaining. Hunter (Robert De Niro) and Danny (Jason Statham) are part of a very successful group of assassins. But Danny has had his fill and retires, only to be pulled out of retirement when his mentor and friend Hunter gets kidnapped by a sheikh in Oman. 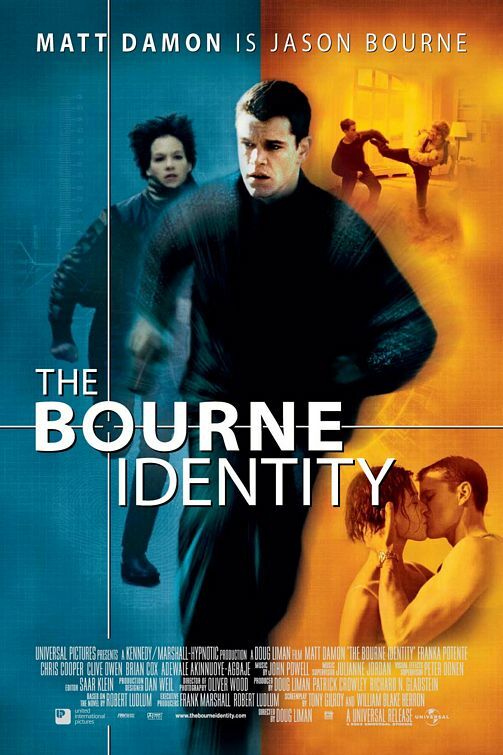 To free Hunter, Danny has to take out three SAS agents who are responsible for the deaths of the sheikh’s sons. But the SAS has their own defense group and so Spike (Clive Owen), part of said group, picks up Danny’s trail. 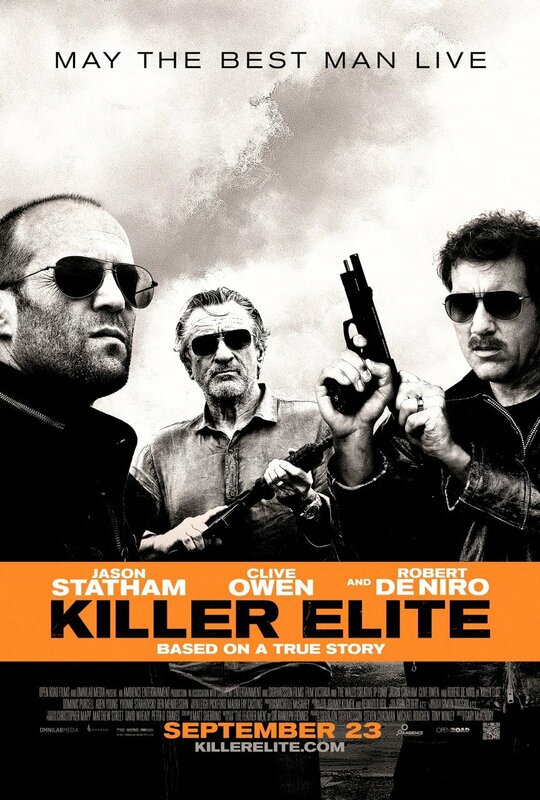 Killer Elite was, unfortunately, disappointing and mostly boring. I guess that’s what happens when you show the best things in the damn trailer and the rest doesn’t even get close. 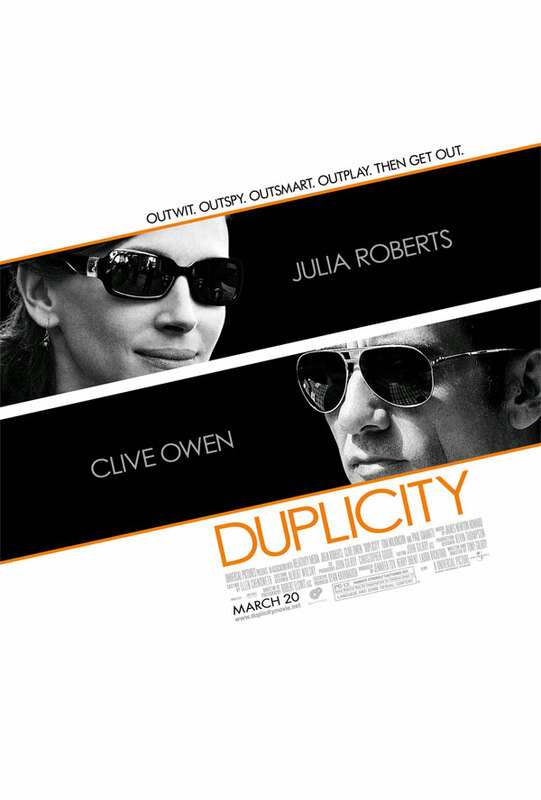 Duplicity is the new movie by Tony Gilroy, starring Julia Roberts, Clive Owen, Paul Giamatti and Tom Wilkinson. Ray (Clive Owen), a MI5 agent and Claire (Julia Roberts), a CIA agent meet at a party and sleep with each other. The next morning, Claire disappears after stealing information from Ray. Years later, they meet working on the same assignement – spying on Howard Tully’s (Tom Wilkinson) company for his competitor Richard Garsik (Paul Giamatti). Duplicity is a nice RomCom and doesn’t pretend to be much more. 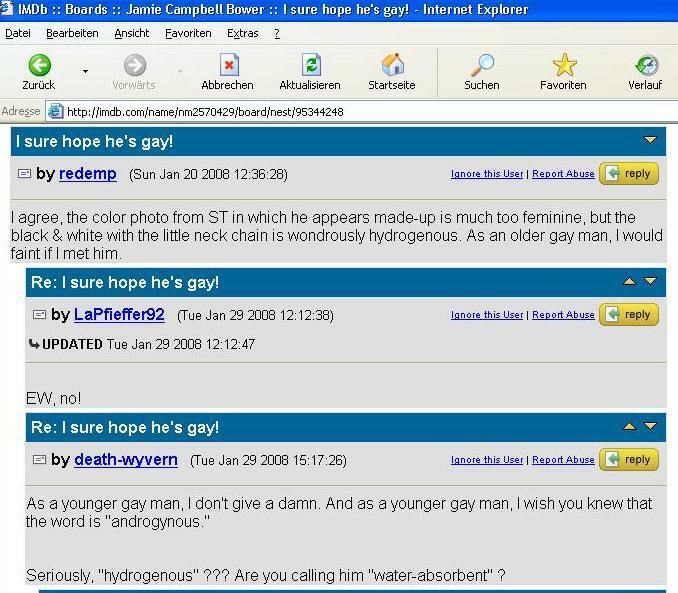 It’s funny and I really liked Ray and Claire’s relationship. 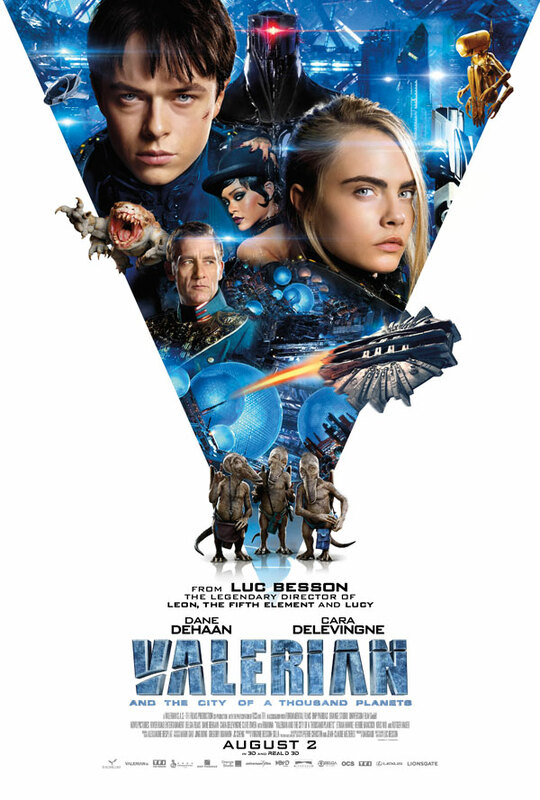 While it won’t get movie of the year, it’s entertaining and satisfying.